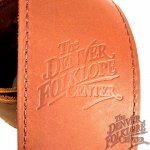 A strap with our logo on it! 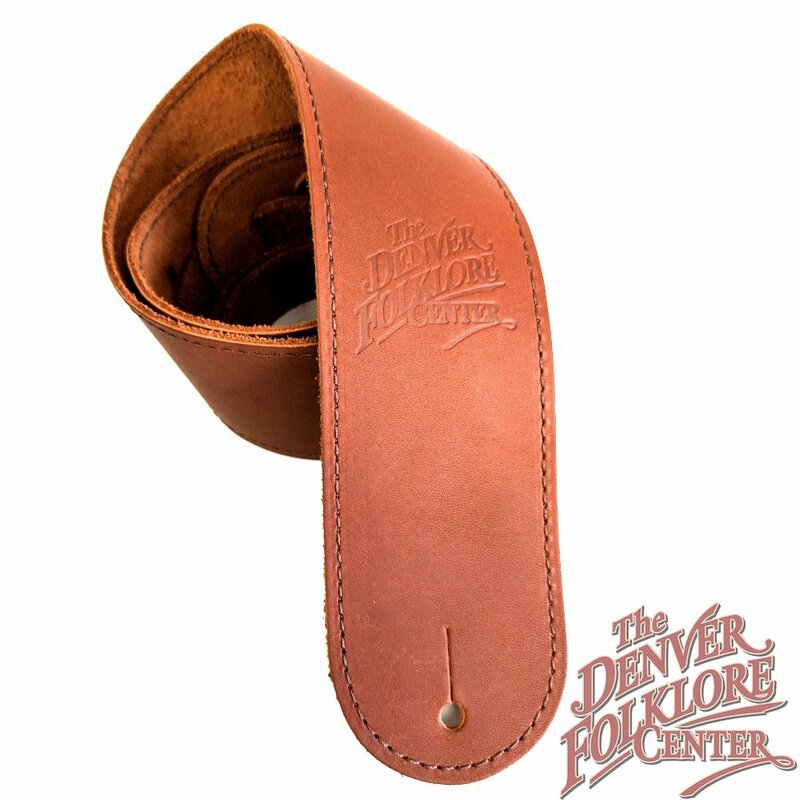 These straps are made of high quality 2.5" wide stitched leather with The DFC logo stamped into one end. These soft and durable straps make the perfect gift for any guitar player.